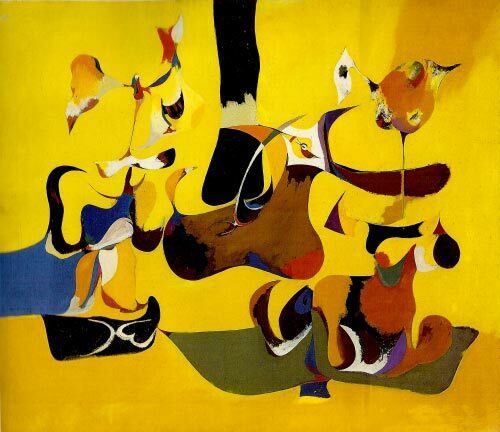 Gorky’s “Garden in Sochi” might give new meanings to the Olympics. When I first heard that the winter Olympics would be held in Sochi, I thought it must be a beautiful place, endowed with sumptuous Russian landscapes. 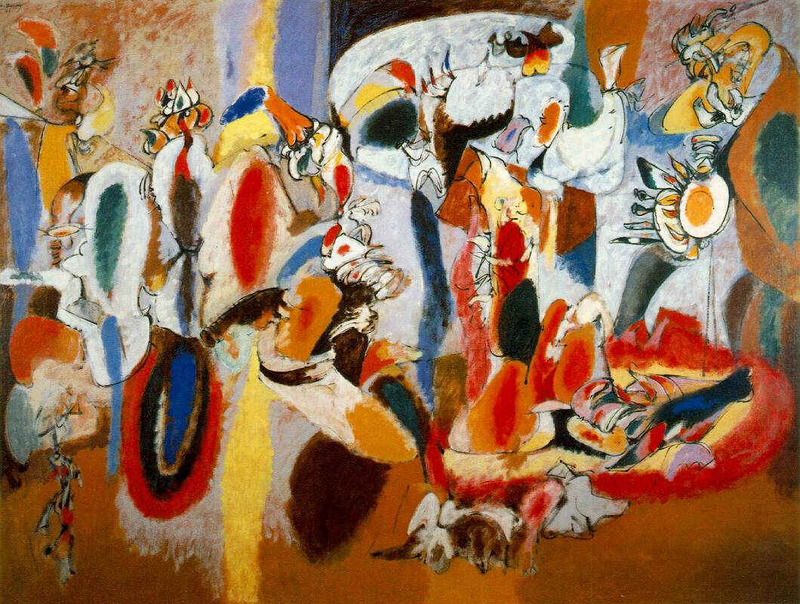 That’s because my primary association with the city is a series of paintings that Arshile Gorky (born, Vosdanig Adoian) created in 1940 through 1943, titled Garden in Sochi. So I present several digital reproductions of them with commentary inspired not only by these wonderful paintings but by two aspects of the Olympics that have grabbed me. The first event was the performance at the Cultural Olympiad in Sochi by the Brian Lynch Quartet, led by the Grammy-winning, Milwaukee-raised trumpeter who has worked in the bands of many jazz greats including Art Blakey and the Jazz Messengers, Horace Silver, Toshiko Akiyoshi, Phil Woods, and Eddie Palmieri. I recently wrote at length about Lynch’s recent recordings on another Culture Currents posting. But he played a time-honored role as an American cultural ambassador and he’s a product of both Nicolet High School and the Wisconsin Conservatory of Music, and the surprisingly vibrant jazz scene of Milwaukee in the late 1970s and early 1980’s. I’m also celebrating the first gold medal ever won by America in ice dancing, thanks to the dazzlingly executed and sublime performance of Meryl Davis and Charlie White, a duet performance that few artistic athletes could equal, a testament to youthful dedication and vision. So my subject is art and its resonances and, if they had asked me, the Cultural Olympiad would have borrowed one of Gorky’s Sochi paintings and used it as a motif in their promotional efforts for the Olympics. 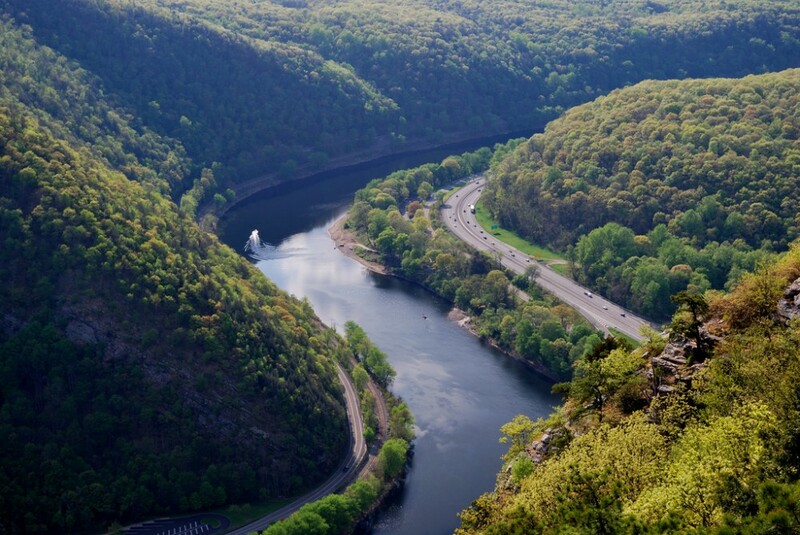 These beautiful works are both evocative of the region’s natural splendor while being distinctly modern in their abstract and dynamic lyricism. I now see certain athletic postures and gestures in these forms. In the painting above, see the figure in the upper left, seemingly balancing on one leg and holding other limbs and bodily forms out in a complex and exuberant manner. Throughout the composition, the undulating forms can be seen as expanding and contracting muscles and tendons amid exertion and artful self control. Gorky surely never consciously intended such associations, but they seem valid now, because this is an art of allusion. “By allusion the thing alluded to is both there and not there,” the critic Harold Rosenberg wrote of Gorky’s abstract work. “Allusion is the basis upon which painting could, step-by-step, dispense with depiction, without loss of meaning.” Thus, I contend the meaning could become multi-various, like the forms that arise in a garden each spring, related to forebears, yet each possessing unique character. 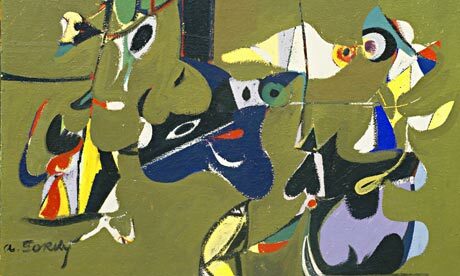 Rosenberg and a number of other observers also see the weight of history in Gorky’s work, as did the artist himself. His art testifies to the plight of the almost perennially oppressed Armenian people, an experience that many indigenous cultures of the sprawling regions of greater Russia endured as well, through that nation’s troubled, tragic and powerfully human history. The Adoian family had hoped to reach the Georgian capital, about 100 miles to the north and toward Sochi. But they never got beyond Yerevan, because the mother became critically ill from malnutrition and refused to leave the soil of Armenia. This evocation also reveals Gorky’s deep affinity for Armenia’s ancient and widely influential culture, what Mooradian extensively argued is Gorky’s predominant “hylozoist” outlook. One can begin to sense the dark and deeply personal historical complexities of expression in Gorky’s inherently lyrical abstractions. 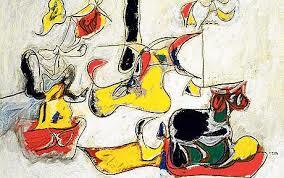 Rosenberg saw Gorky’s as work as less biographical while acknowledging their historical heft. Gorky was an extremely erudite amateur historian of art and his early work clearly claimed Picasso and Cézanne as influences. Joan Miro’s influence is also evident underlying some of the Armenian artist’s fanciful forms and compositions. So, given Arshile Gorky’s sense of art’s historical threads of development, Rosenberg saw the abstract art as products of a program “experimental research.” : “Each of the different versions garden in Sochi is a rap upon a different stylistic door to the future, and a disappointed turning away when no answer comes. So the Sochi paintings’ echoes of artistic allusion resonate with the dark clouds of historical experience, and yet remain alive with the inspiring energy of springtime — and of indomitable human achievement. To make them a world community experience, pan-cultural events like the Olympics need all the historical resonance they can get. 5. Ibid. 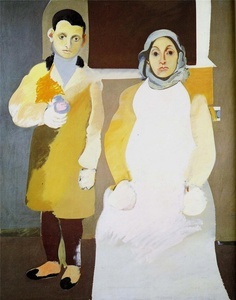 277 (NOTE: Arshile Gorky Adoian and sister Vartoosh escaped to America in 1920, a story recounted in a previous Culture Currents posting http://kevernacular.com/?p=1848 which further details Gorky’s artistic development and relationship to his mother, and my visit with Vartoosh Adoian Mooradian and Karlen Mooradian. I was fortunate to meet them in Chicago, after they noticed a review I wrote of the 1981 Gorky retrospective at the Guggenheim Museum. Gee, Dale, if the post at all helped spur you to wash the studio floor I can finally answer all the naysayers. My writing finally served a practical purpose! I bet your wet floor looks pretty interesting too. Wow, Kevin! Such a beautifully written, detailed interpretation of art, complemented by a powerful historical framework with a story I did not previously know. Thank you for giving me such lovely opportunities to read and grow. I’m so happy the Gorky post somehow made for good late-night reading. As good as a cup of warm, lavender tea?